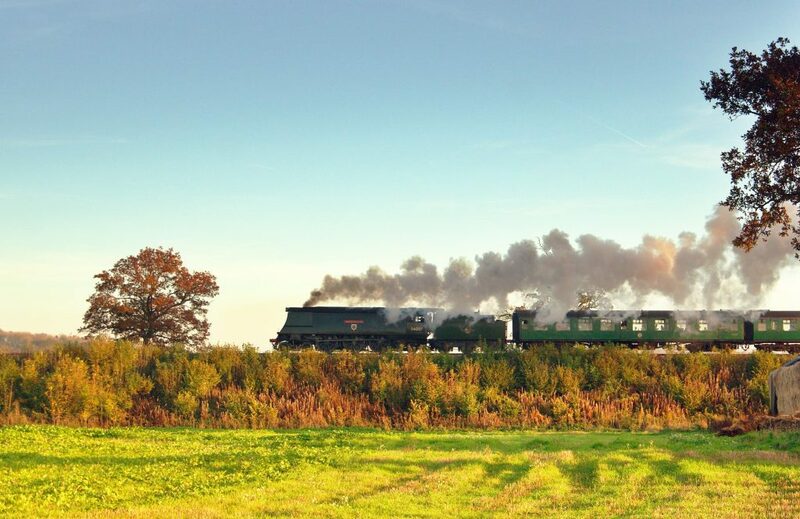 Round up your friends and head to the Watercress Line for a cheerful pub experience with a unique twist on the heritage railway’s Real Ale Train, or RAT as it is more affectionately known, taking place on various dates throughout the rest of the year. Enjoy a pint of Hampshire’s finest real ale from a restored bar carriage pulled by a steam locomotive. Continuing with tradition, each RAT will serve real ales from up to two local breweries from Hampshire and its surrounding counties, such as Bowmans, Longdog and Red Cat.